I realize I’m behind the trend, but I finally made a Halifax Hoodie!! 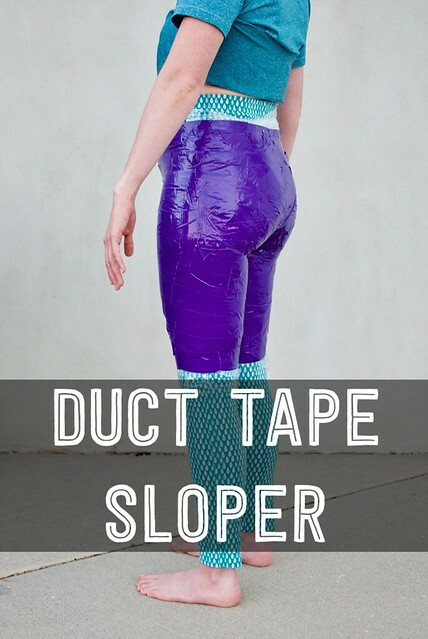 I stopped sewing new patterns nearly 8 – 9 months ago establish my fit and Ryan’s fit through duct tape body forms. I was wasting time and money trying patterns and making a toile – or a muslin – over and over and over and OVER again to get the fit just OK. 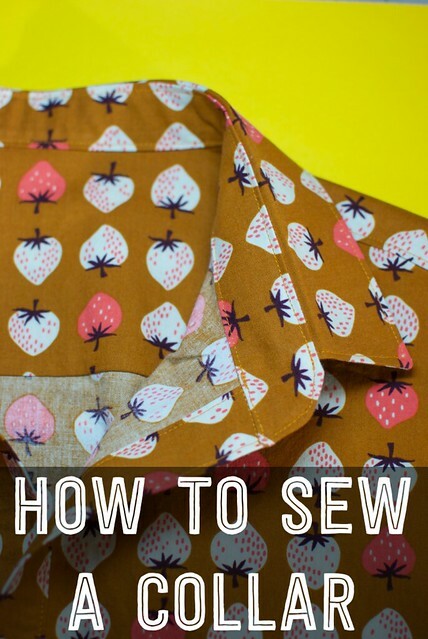 Yes, I am a FIRM believer of making a toile or muslin, which is an initial mock-up of a garment made in a cheap fabric so you can check and alter how the pattern fits your body before cutting into your nice fabric. Because my fit is so drastically different from the pattern, I have to test fit. I’d be crazy not to! 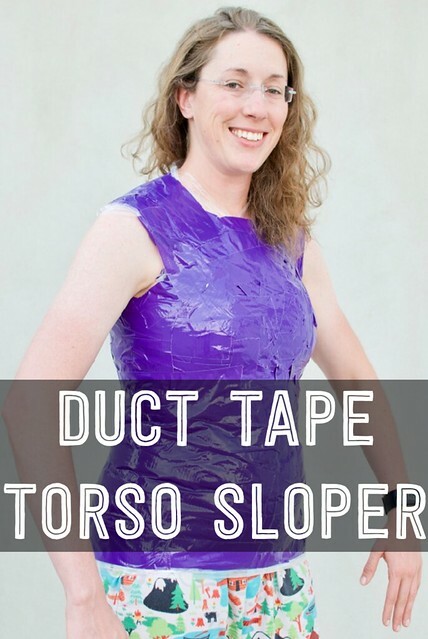 After my duct tape adventures last year, I have pretty much established a basic fit for tops with my t-shirt pattern (see here) and the Love Notions pattern I recently made (see here). Therefore, I just went straight into altering this pattern. And yes, after I made my alterations, I made a mock-up using cheap fleece from JoAnn. The fit was tighter because fleece has less stretch than the sweatshirt knit I used for this hoodie, but it gave me enough info about the general structure and overall fit. I have found that with my test versions, the small changes needed are rather obvious given I’m 98% there with my initial alterations. I’ve made a couple of other things from Hey June Handmade, and her pattern sizing is well-drafted. Based on my measurements I cut out a size XL and that size, besides my alterations, is absolutely the perfect size. If you are making this hoodie, you can go directly from the size chart. I used the same fabric that I did for my Love Notions pullover. The material is EIKE sweatshirt knit from Swafing and consists of 95% cotton and 5% elastane. For my comparison, the original pattern is in gray (size XL), and my pattern after alterations is in pink. The thing to note is that I did not have to lengthen the pattern for my height! Shocker. I normally have to add a few inches to the length of the body or sleeves of most patterns to fit my height. Reduce the width at the bicep. Luckily the wrist was the perfect width. With all the alterations I also had to alter the hoodie. I found out later. Luckily I had enough fabric leftover to cut out the hood a second time when I realized it wasn’t going to fit! I had no idea how to widen the hood along the neckline, but I did my best. I am so happy I have an idea of how to fit patterns to my body. It still takes work to test patterns, but I have a good idea of where I need to go with my alterations. I do love this pattern and will keep it in my library to make again. Now I need to find a way to make Ryan his own hoodie! Thanks. I’d still like to get a cleaner finish around my neck band though. 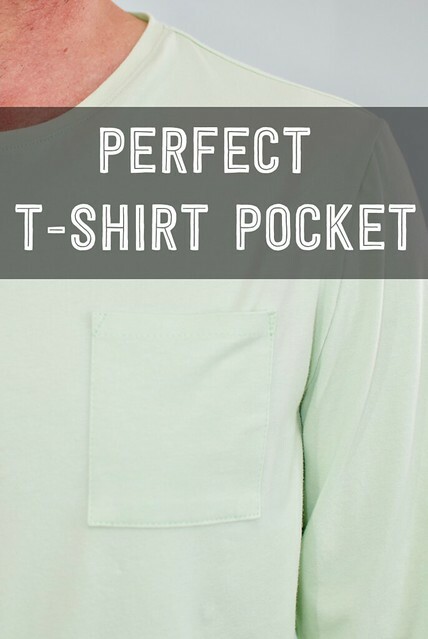 This looks amazing on you by the way! 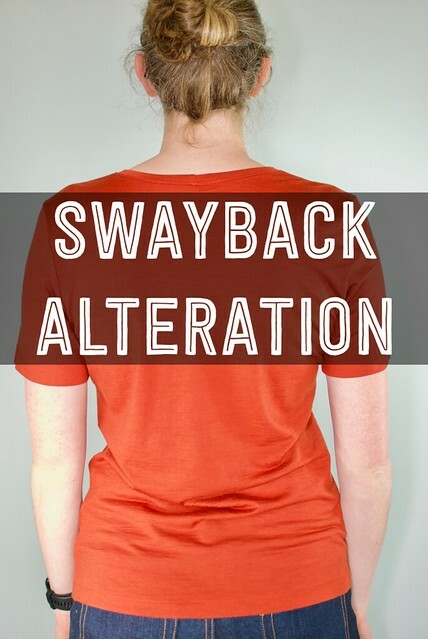 I would definitely try something different for the neckband to get a cleaner finish. Bias tape on the neckband is going to be a bit difficult and hard to get a nice finish. I feel like I need to go to the mall and look at construction on similar clothes to get a better idea on how to do this cleaner.